Governing Technology in the Quest for Sustainability on Earth　explores how human technologies can be managed to ensure the long-term sustainability of our species and of other life forms with which we share this world. It analyses human impact, the discourses of environmentalism and issues of economics, history and science. As these variables are complex, drawing on issues from the social, physical and life sciences as well as the humanities, Dain Bolwell uses an interdisciplinary approach to investigate these concepts and their related public policies. Exploring three major existing and emerging technologies – chemical herbicides, nuclear-electric power generation, and robotics and artificial intelligence – the book demonstrates the multifaceted and complicated nature of the grand challenges we face and draws out the measures required to effect sustainability in the wider political sphere. 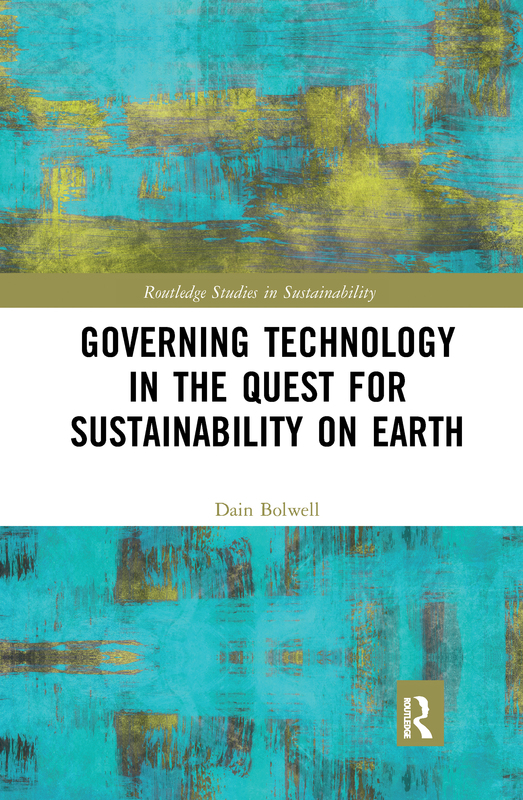 Exploring how we can govern technology most effectively to ensure a long term and sustainable future, this book will be of great interest to students and researchers of environmental studies, science and technology and environmental law and policy.